At GreenTree Imports, we offer a variety of glass and mirror services. 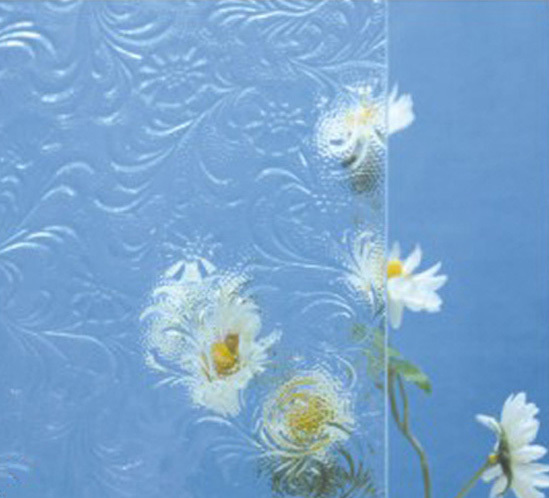 From producing stock sheets of glass to shaping glass and mirror, we have it all.  Typical uses include vanity light bridges, as well as hinge and door hardware applications. We use the most advanced precision instruments and are able to perform hole drilling services unlike any other glass processing company. 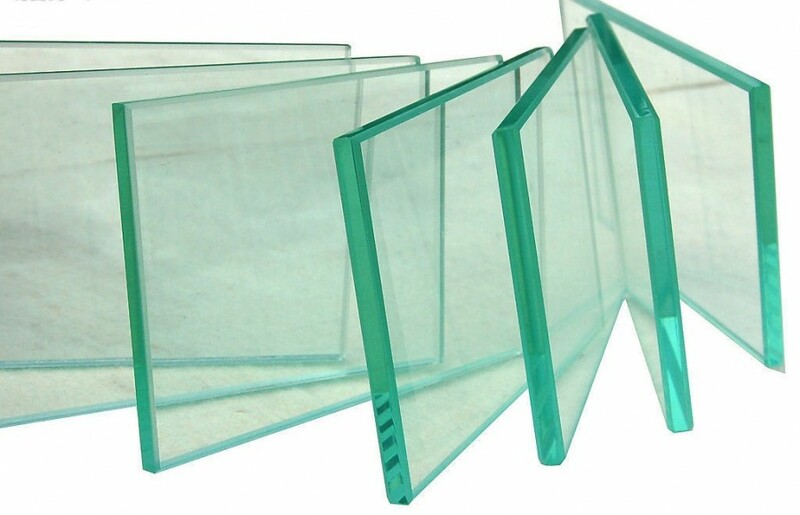 A fully tempered glass is typically 4 to 5 times stronger than an annealed glass of the same thickness. Our tempering capabilities are greatly enhanced by our state of the art Tam Glass tempering oven. 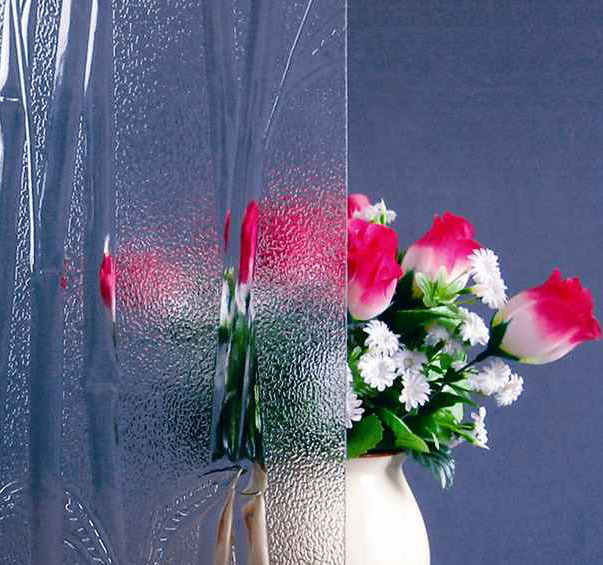 Our beveling for both glass and mirror reflects our commitment to quality. Whether your requirements are for straight line or shapes, our beveling will satisfy your every need. 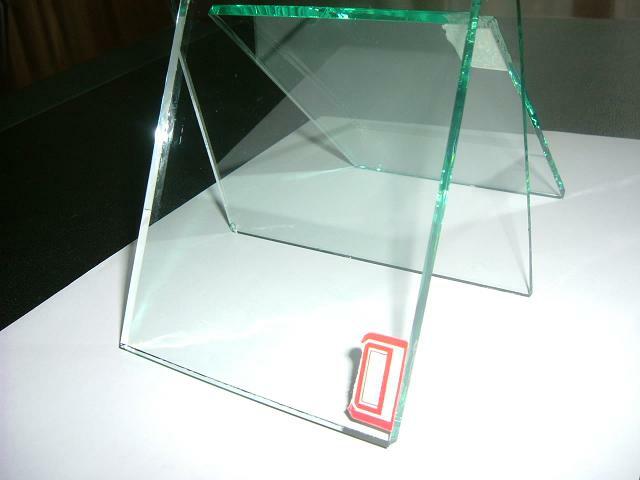 Our polishing capabilities apply to both straight line and shapes for polished edged glass and mirror. We can provide a flat edge polished glass or PPE finish. The PPE edge provides a slight radius to the edge. The customer also has the ability to specify a high polished finish or a GPE (Ground Polished Edge) depending on specific costs and product requirements. Our V-grooving equipment is capable of producing custom engraved designs with different profile engraving tools. 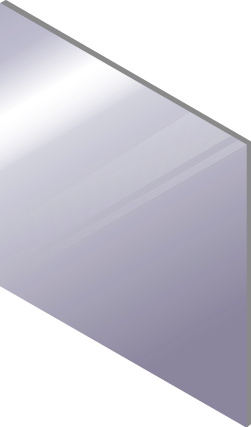 V-grooving on glass can also be heat strengthened tempered and laminated. A “V” shaped diamond wheel grinds the desired design into the glass or mirror and is then highly polished to produce a finished product. 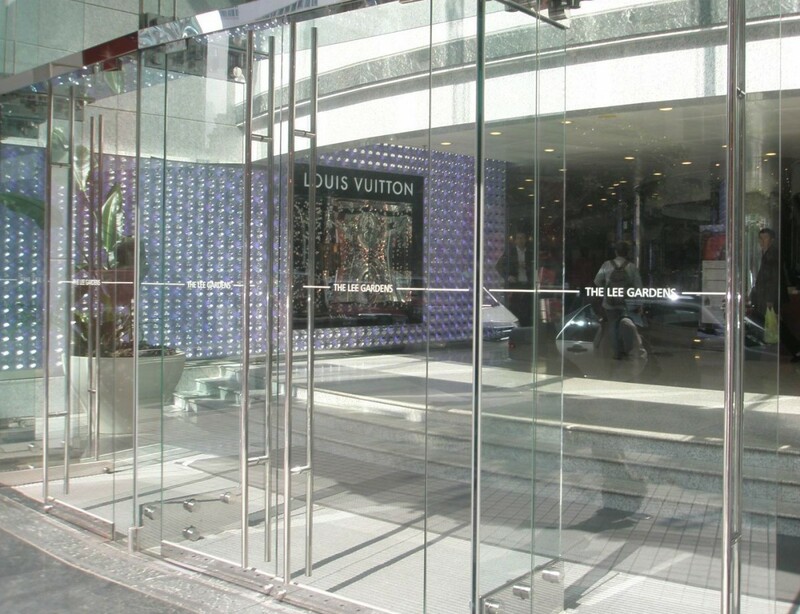 Glass and mirror shaping is a high-demand service that many companies cannot entirely fulfill. Our state-of-the-art facilities and technology allow us to offer comprehensive shaped glass and mirror for our customers. Design it any way you like, we will shape the glass or mirror to make it happen! 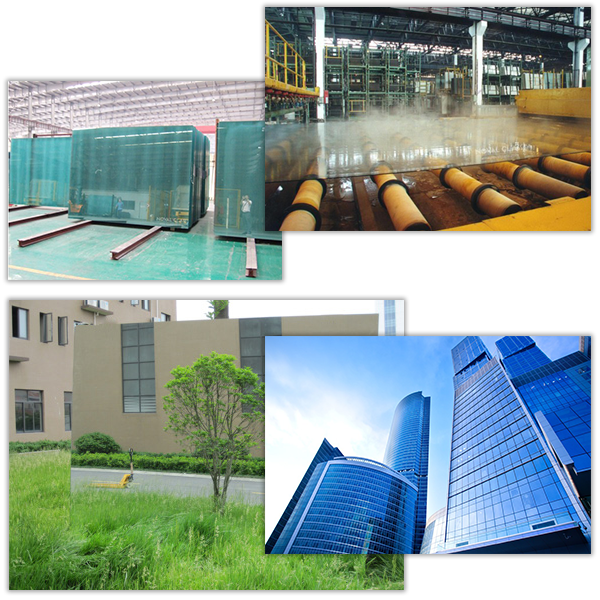 Our Float Glass is processed with world class leading technology, production equipment and control systems. We start with the highest quality raw materials including quartz sandstone powder, soda ash, dolomite, and others that enter into our melting furnace to form a continuous surface of glass. This is spread over liquid metal to form a uniform thickness of flat glass. 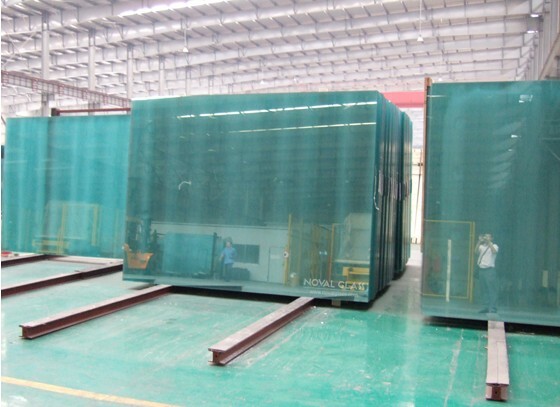 As the glass moves through the line, it cools and hardens to become annealed float glass and can be cut to specific size sheets for further processing. 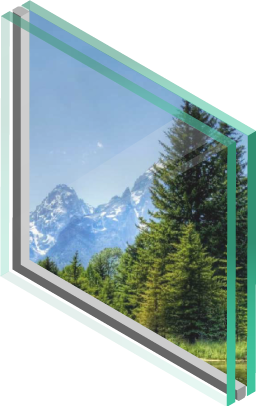 Our Insulated Glass Units (IGUs) are manufactured from the highest quality glass and assembled with exacting specifications. Two panes of tempered glass are fitted to a spacer which leaves a gap of air between the two. 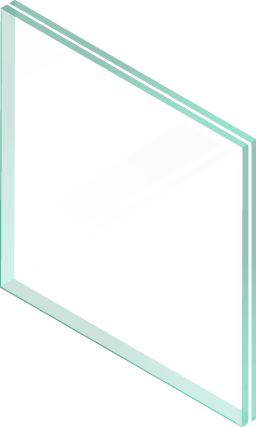 This gap acts as an isulator preventing heat transfer both from the exterior and interior of the structure through the IGU. 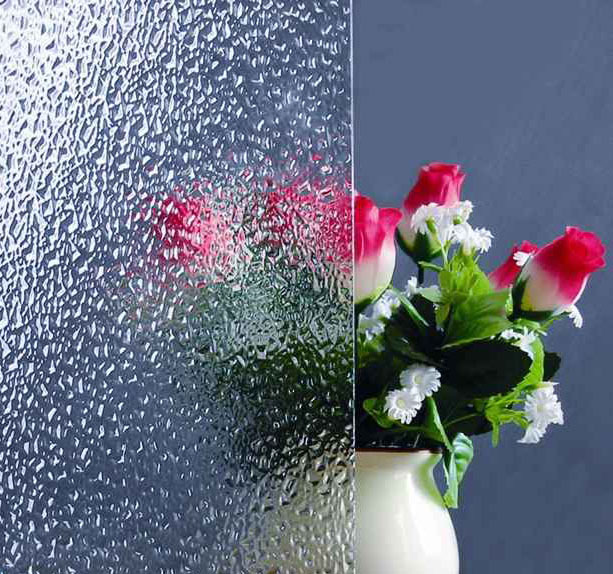 Insulated Glass provideds great savings on heating in cold climates and cooling in hot climates. 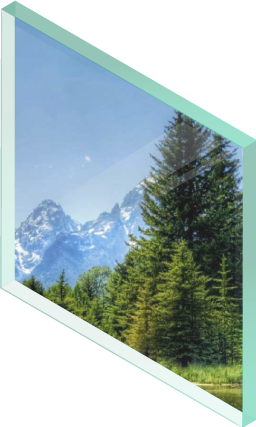 GreenTree Imports is devoted to the development and production of all kinds of energy-saving and environmentally friendly glass materials, sparkplugging the low-carbon emission and energy saved material applications in future building and housing. In 2010, GreenTree Imports imported 2 advanced high quality LOW-E glass lines, specialized in producing ON LINE tempered available LOW-E glass and plans to offer more options for other glass-processing customers in the future. 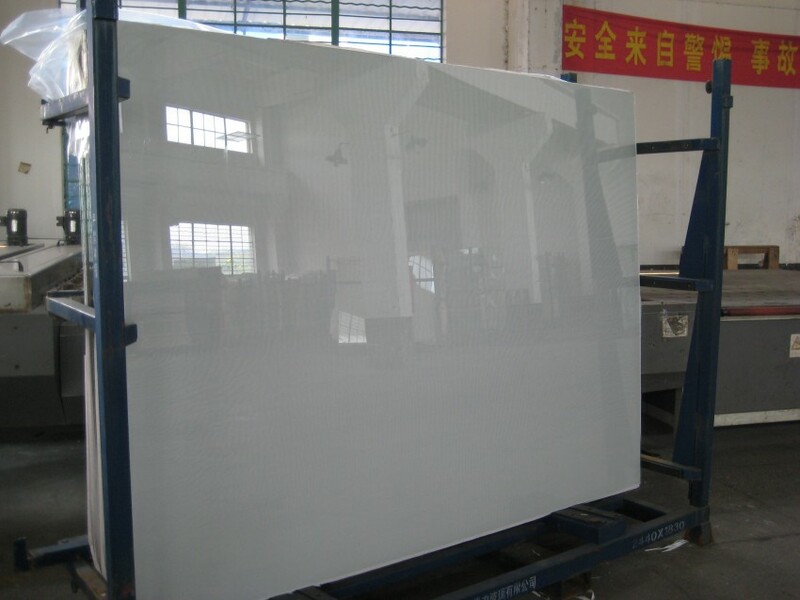 Low-Iron Glass, also known as Ultra Clear Float Glass, is a specific type of highly transparent clear glass. It has superior multifunctional characteristics that produce a high light transmittance at more than 91.5%. It can be processed to desired specifications with excellent chemical, mechanical, and optical properties. 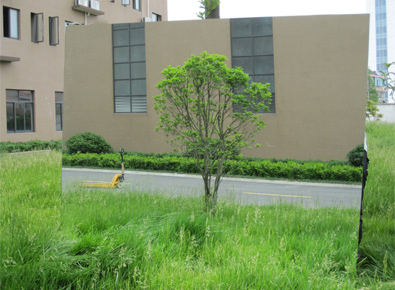 It is widely used in solar PV and thermal field applications. 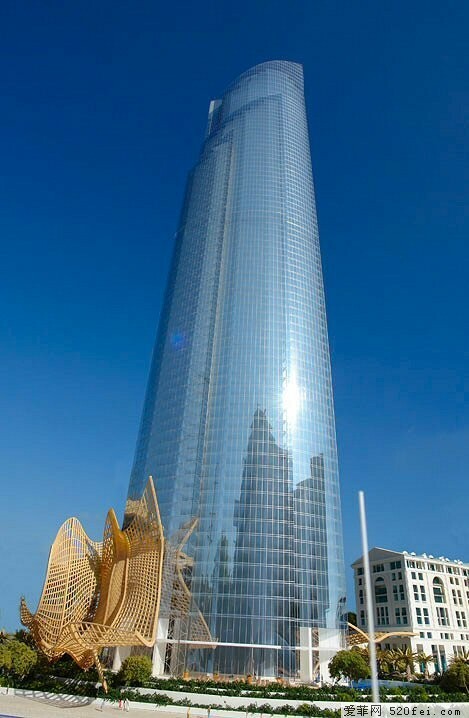 Other uses for this high quality glass include architectural and decorative markets. 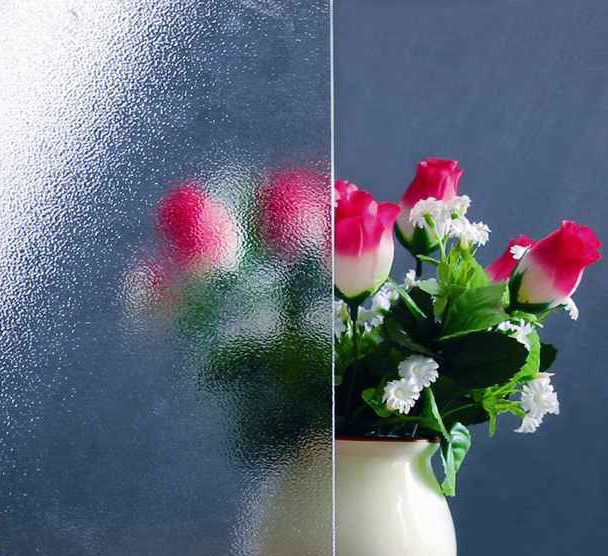 Laminated glass, also known as safety glass, is a special kind of glass that doesn't shatter into shards when broken. It's instead held together with a clear or colored vinyl sheet. 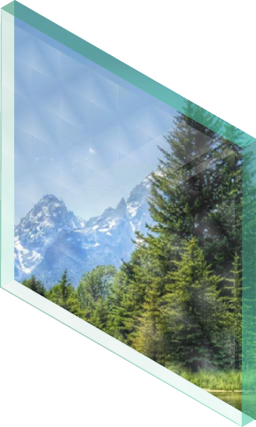 Here at GreenTree we use 100% virgin PVB for our vinyl in our laminated glass giving you the clearest, longest lasting and safest glass. 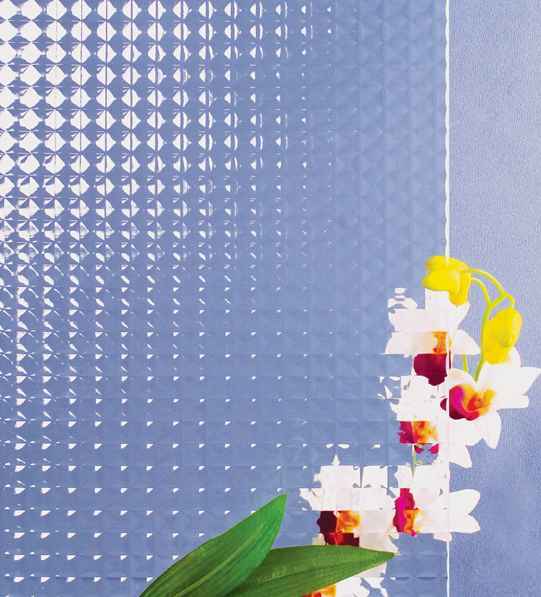 Patterned glass is a type of glass of decorative translucent flat glass with embossed patterns on one or both surfaces. 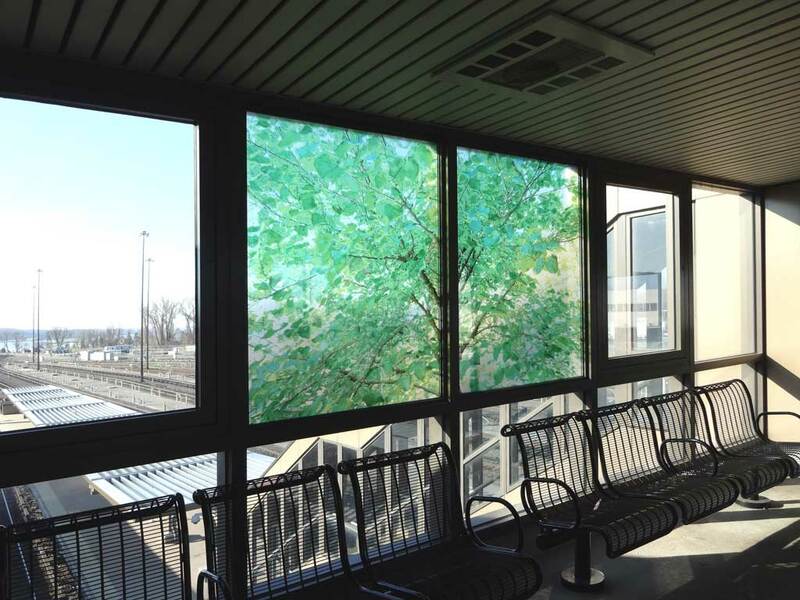 Pattern glass can fully allow light to pass through and at the same time has the ability to obscure the view from either side. 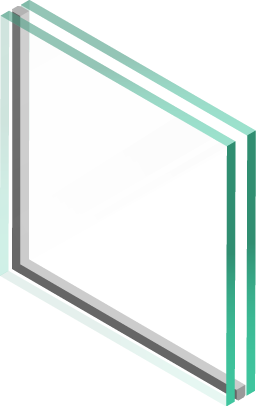 GreenTree Imports, Inc. was the first company in North America to offer aluminum mirror that is manufactured using a state of the art process called Vacuum Magnetron Sputtering technology. This new fully automated process replaces the older vacuum sealed chambers. The new process enhances the internal properties and brings the quality to a level that is extremely close to silver mirror products, except at a more competitive price than silver mirror. 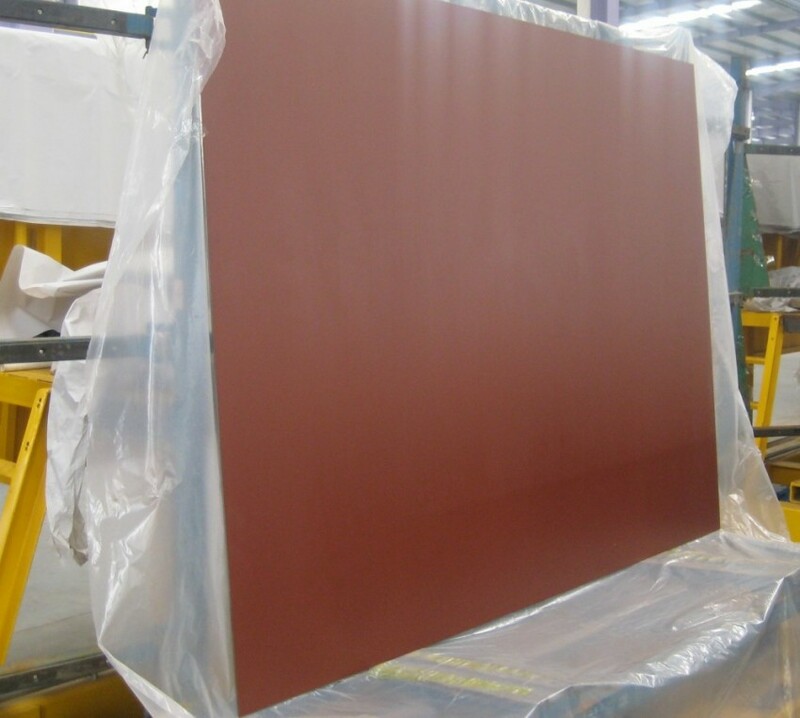 We further improve the quality by using double coated Fenzi paint that is dried using infrared technology. 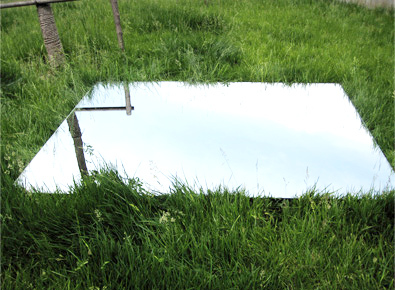 Our Silver Mirror is produced using the highest grade float glass. 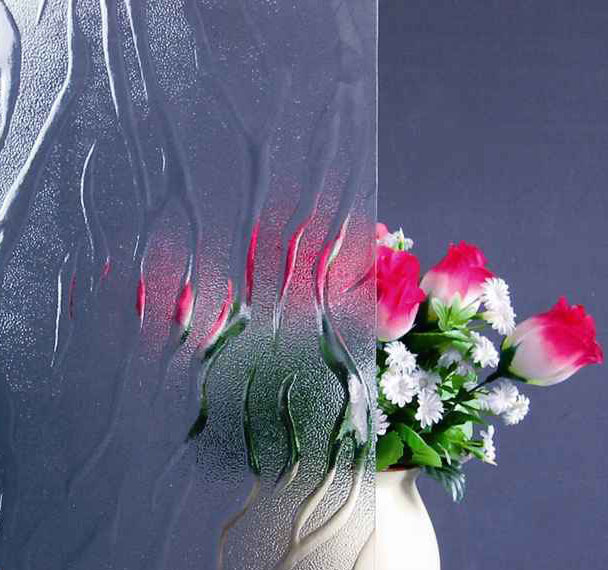 This clear float glass is washed in purified water after which it is spray coated with a silver and copper layer consecutively. Paint is then applied in a two layer process: The first pass is for corrosion resistance and the second pass is to make the mirror weatherproof. 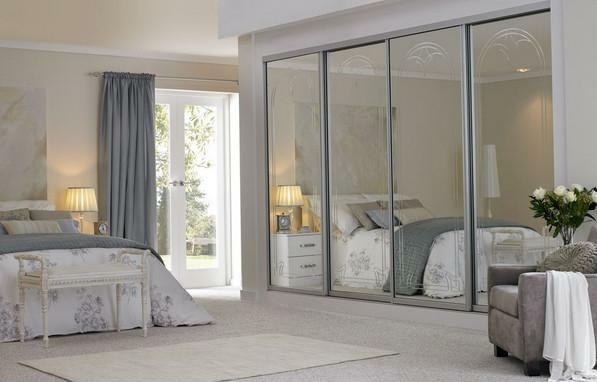 Like our other mirrors our Safety Mirror is produced using the highest grade float glass. The backs then have a smooth vinyl (Cat I) or woven vinyl (Cat II) layer applied to the back to prevent the mirror from shattering into dangerous shards. 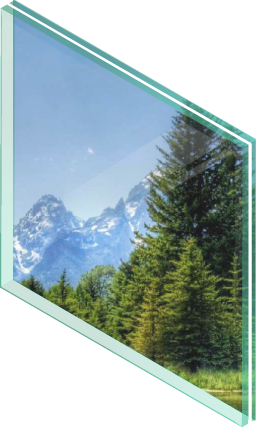 Green Tree Imports, Inc. is a corporation located in North America that has over 50 years of acquired experience in the manufacturing, selling and importation of glass and mirror products. With this acquired expertise we are able to provide our customers with the utmost professionalism on a daily basis. It is our top priority to maintain a strong relationship with each one of our customers expanding their sales and growth potential. 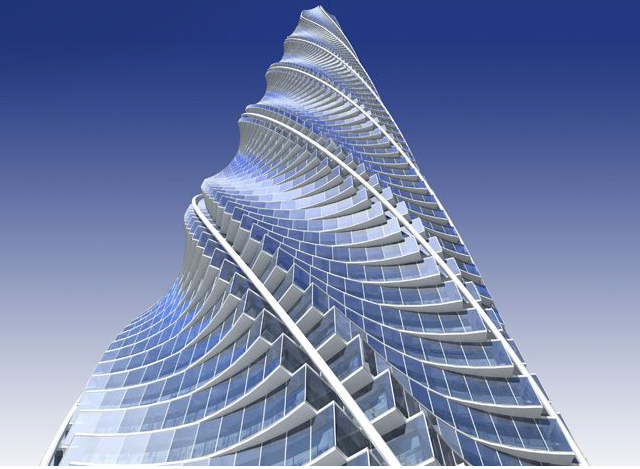 We look forward to assisting your company with your glass and mirror needs. 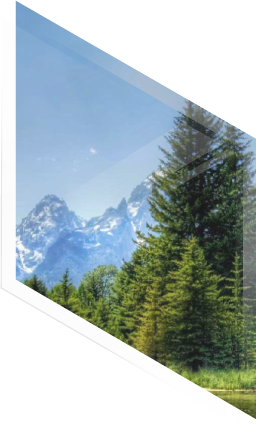 To make the worlds finest float glass you need to start with purest, highest quality raw materials and subject them to exacting standards and use the most advanced manufacturing technology. 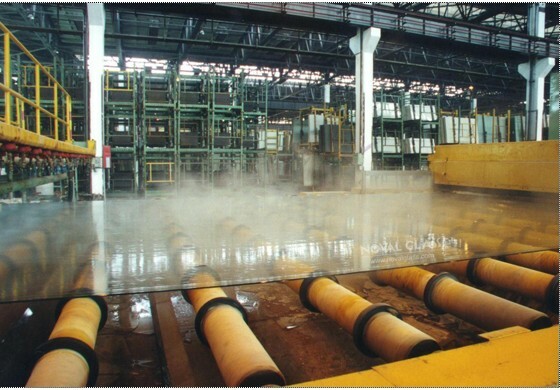 Quartz sandstone powder, soda ash, dolomite, and others enter our melting furnace to form a continuous surface of glass which is spread over liquid metal to form a uniform thickness. As the glass moves through the line, it cools and hardens and can then be cut to specific size sheets for further processing. 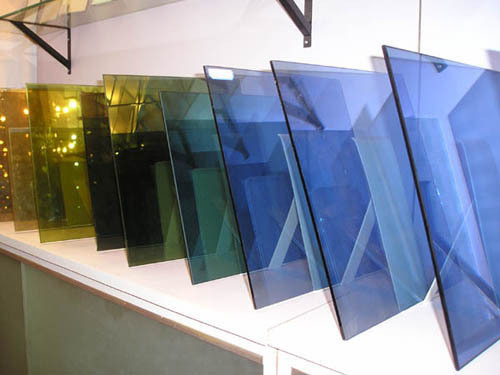 For an even clearer glass we also offer Low-Iron Glass products. 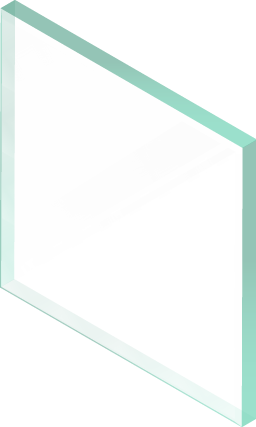 As the world’s leading float glass producer we offer all types, shapes, and sizes of float glass for our clients. 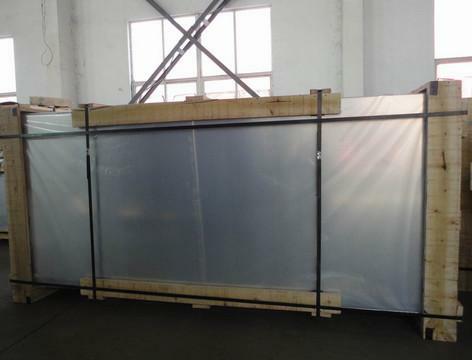 Our advanced manufacturing technology produces an unparalleled quality of float glass and is, in terms of quality, and customer satisfaction, the best is the world. 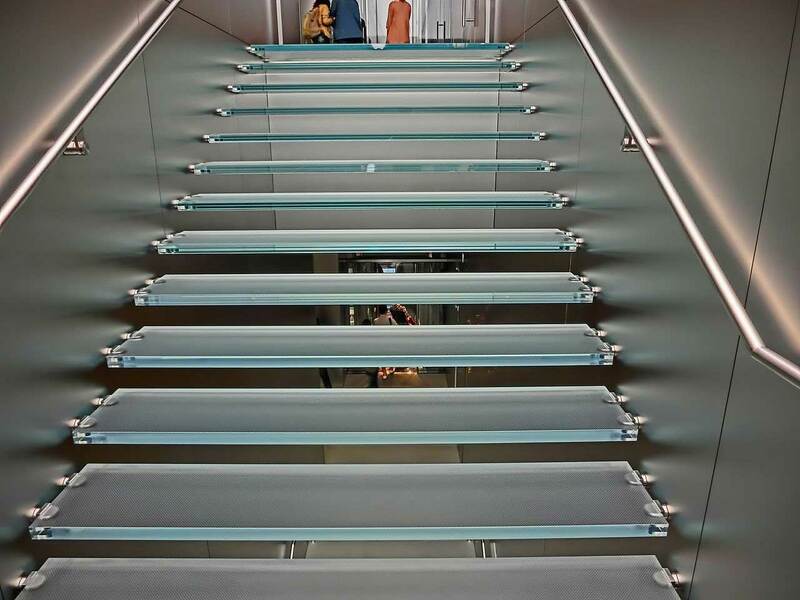 We guarantee that you will not be able to find float glass of comparable nature at any other float glass manufacturing company at comparable prices. 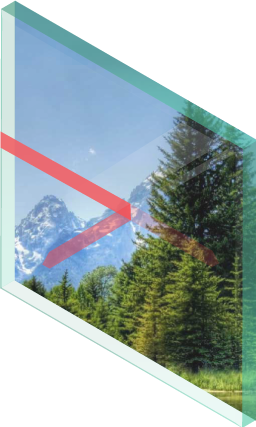 Low-emittance (low-E) coatings are microscopically thin, virtually invisible, metal or metallic oxide layers deposited on a window or skylight glazing surface primarily to reduce the U-factor by suppressing radiative heat flow. 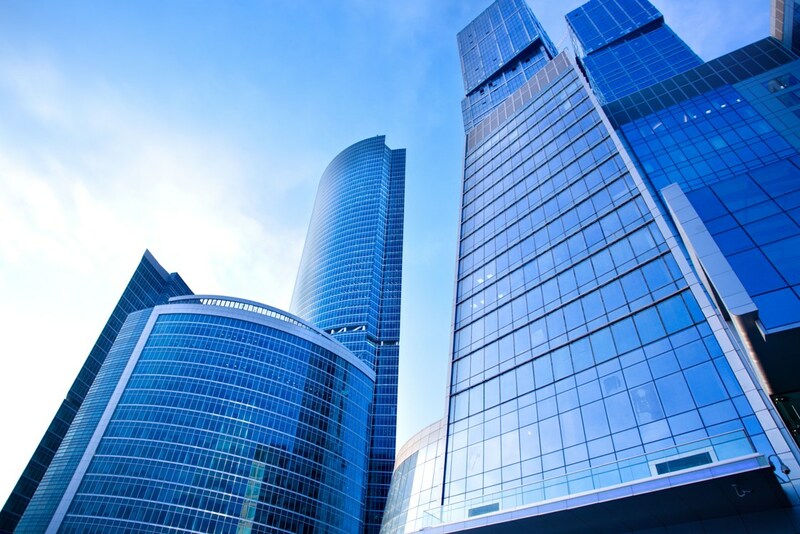 The principal mechanism of heat transfer in multilayer glazing is thermal radiation from a warm pane of glass to a cooler pane. 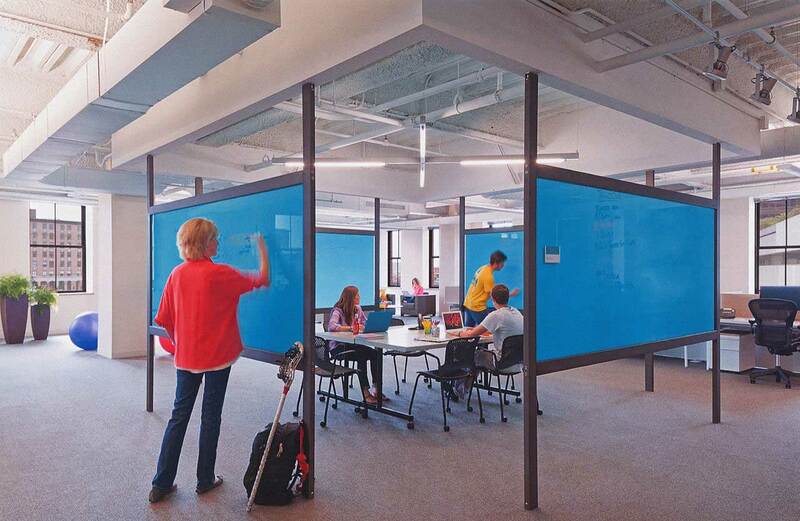 Coating a glass surface with a low-emissivity glass material and facing that coating into the gap between the glass layers blocks a significant amount of this radiant heat transfer, thus lowering the total heat flow through the window. 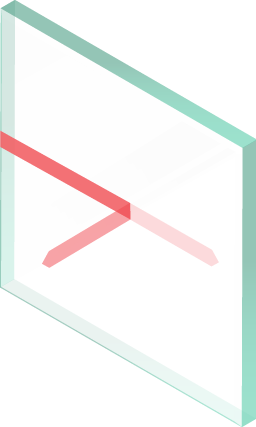 Low-E coatings are transparent to visible light. Different types of low-E coatings have been designed to allow for high solar gain, moderate solar gain, or low solar gain. In heating-dominated climates with a modest amount of cooling or climates where both heating and cooling are required, low-E coatings with high, moderate or low solar-gains may result in similar annual energy costs depending on the house design and operation. While higher solar-gain glazing performs better in winter, lower solar-gain glazing perform better in summer. In warm climates, we would want to lower the impact of solar rays. Look at the energy use comparisons under Window Selection to see how different glazing performs in particular locations. Good heat insulating property suitable for cold regions. In winter time, it allows the solar heat radiation to go through room increasing the inside heat, meanwhile insulating the indoor heat from emission. 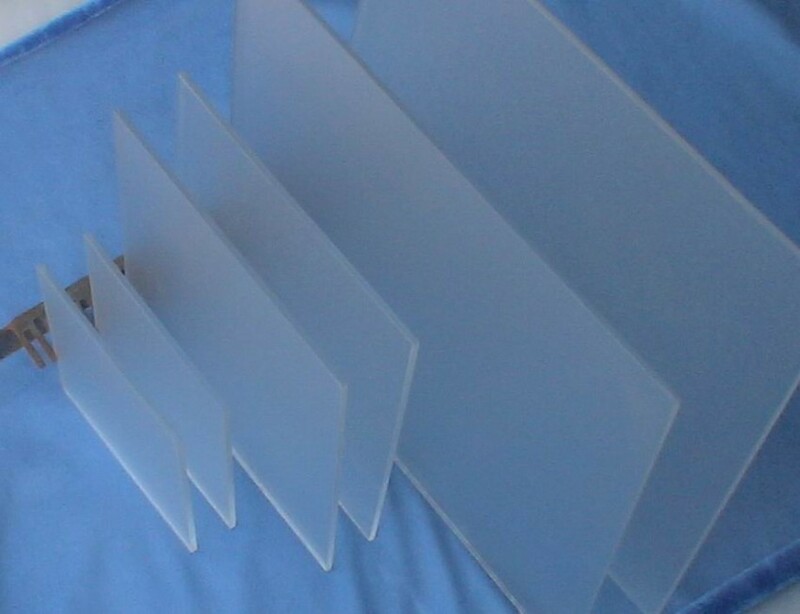 A range of thicknesses are available, please inquire for additional information. 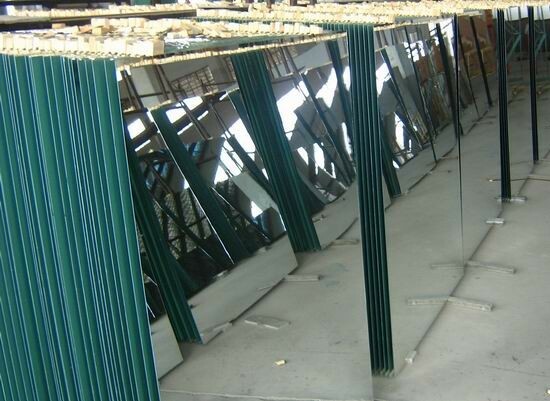 Our aluminum mirror is produced by using vacuum magnetron sputtering technology. This is a revolutionary technology that operates much more productively and creates higher quality products than most manufacturers. Our specialized aluminum mirror production process allows us to offer the highest quality, precision aluminum mirror at the most cost-effective price. Trust GreenTree Imports, Inc. for all your aluminum mirror needs. Read below about the details of our special aluminum mirror. 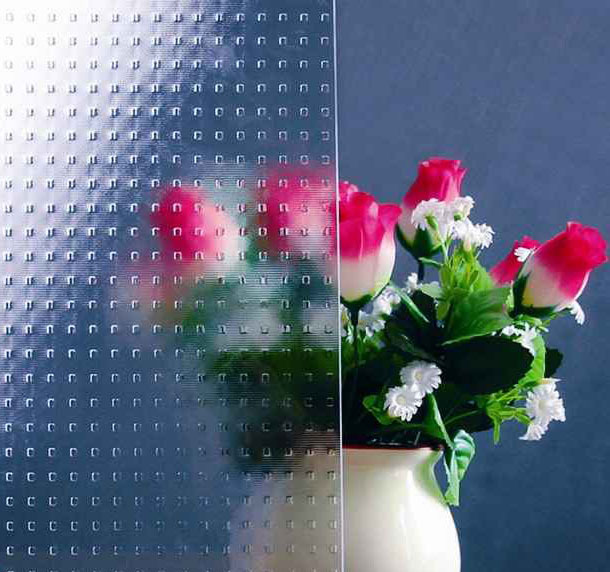 Our Silver Mirror is produced using the highest grade float glass. 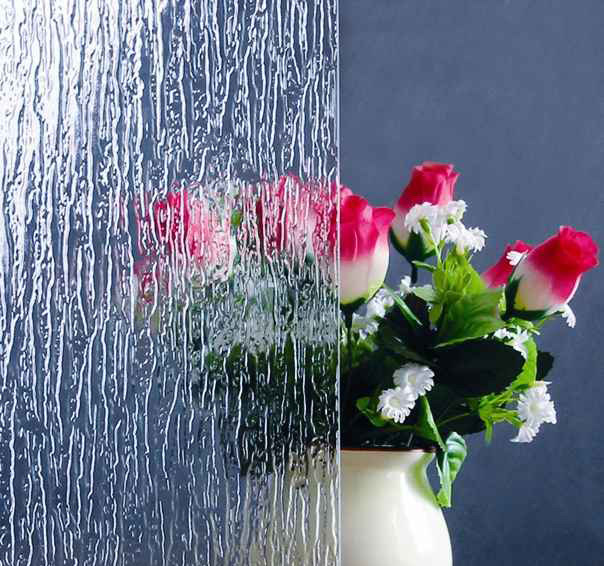 This clear float glass is washed in purified water after which it is spray coated with a silver and copper layer consecutively. 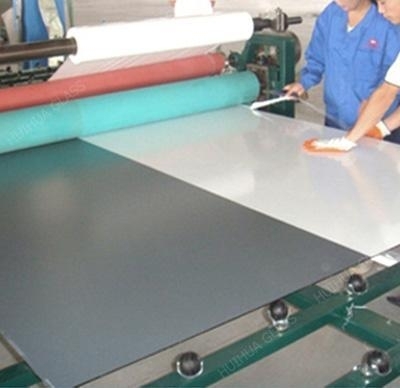 Paint is then applied in a two layer process: The first pass is for corrosion resistance and the second pass is to make the mirror weatherproof. All processing and manufacturing of silver mirror is done on our brand new, state-of-the-art manufacturing line. 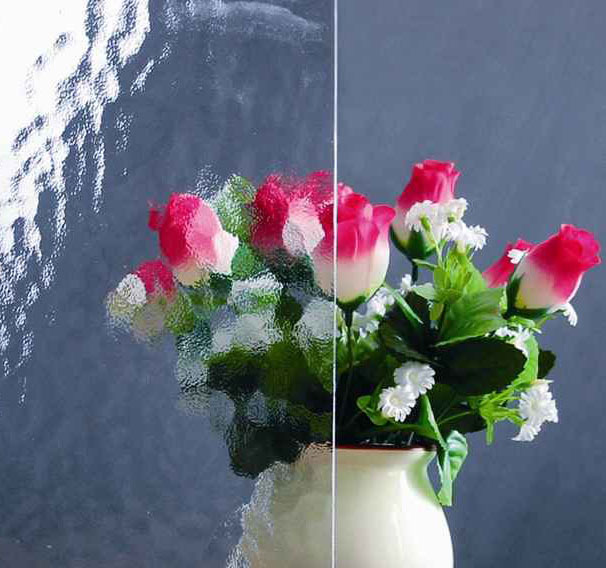 GreenTree Imports, Inc. take exceptional pride in our mirror quality, both for silver and aluminum mirror. Safety mirror keeps dangerous glass shards attached to a vinyl layer on the back of the unit in case of breakage. A range of sizes is available, please contact us for specifications.